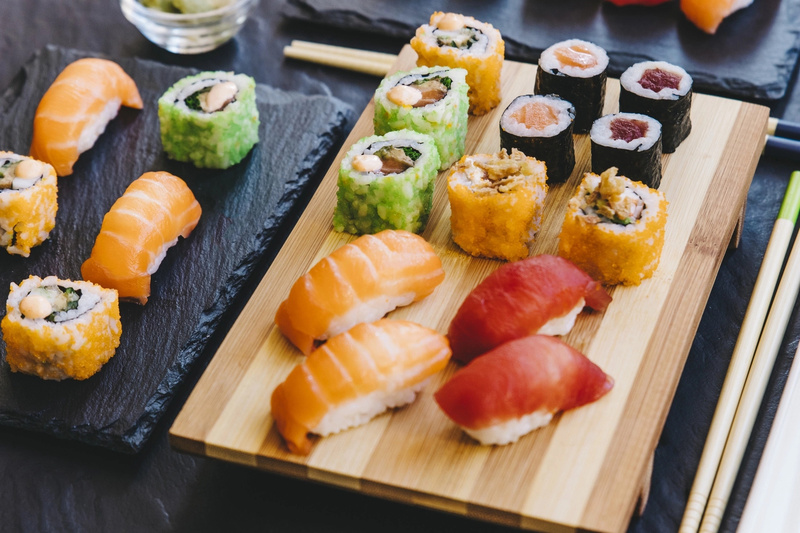 It turns out that raw fish may harbor bacteria and infections. In order to save your health, it is crucial to know how to spot anything suspicious in your food before it is too late. 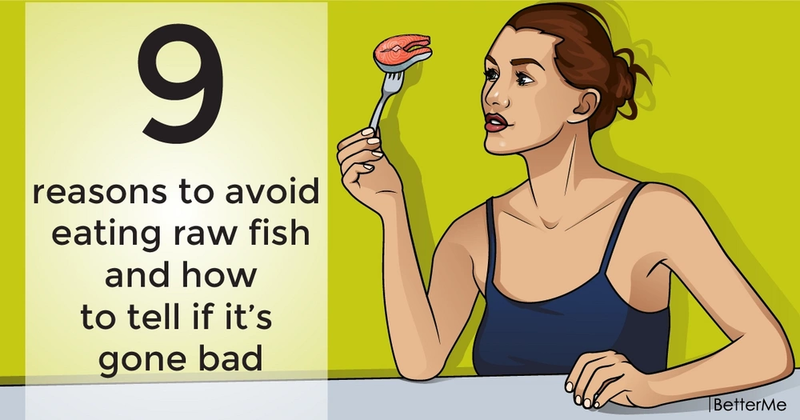 In this article, we would like to show you nine reasons to avoid eating raw fish and how to identify bad, unfresh fish. By reading this article, you will be safe from diseases. Are you interested? Scroll down to read this useful information right now. These bacteria may cause the symptoms of food poisoning such as, diarrhea, constipation, vomiting, headache, and fever. These bacteria aren't that dangerous, but they may cause fatigue and belly pain. Ras fish tend to accumulate toxic pollutants, which can trigger cancer. In order to avoid it, you should cook fish. 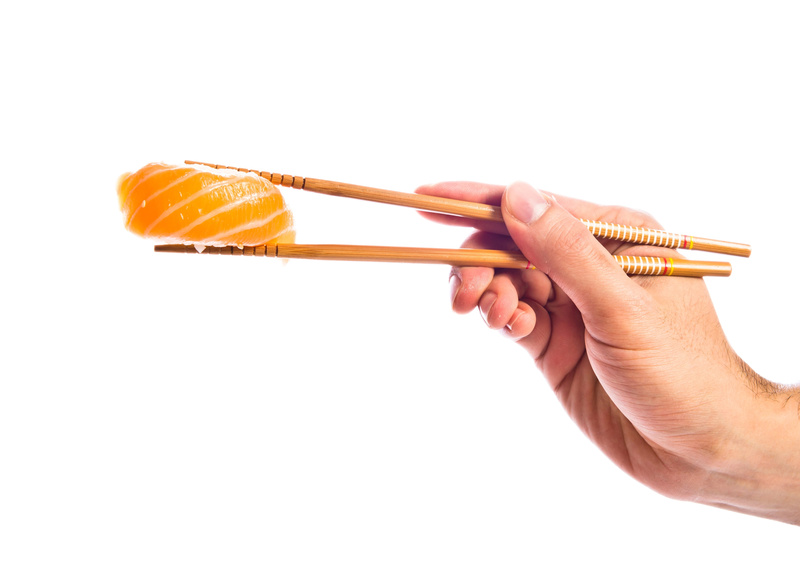 Large raw fish may accumulate large amount of toxic mercury. This compound may cause headaches, fatigue, hallucinations, hearing and cognitive loss, dysarthria, and even mortality. 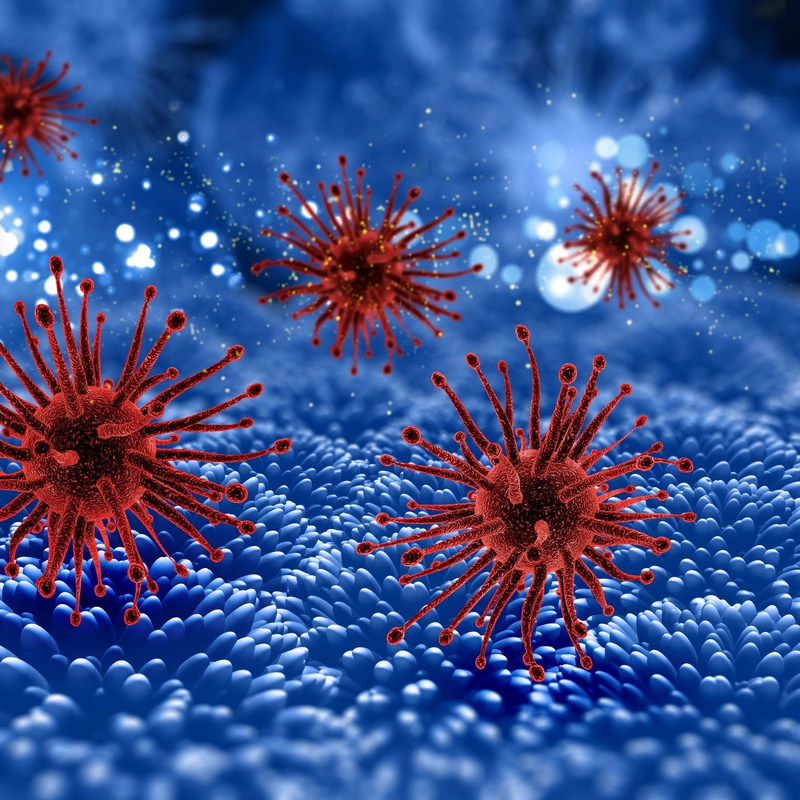 These bacteria can also be found in raw fish, and they may affect people with weak immune system. These are a group of parasitic flatworms that inhabit in the livers of infected animals. Consuming raw fish with liver flukes may result in opisthorchiasis. 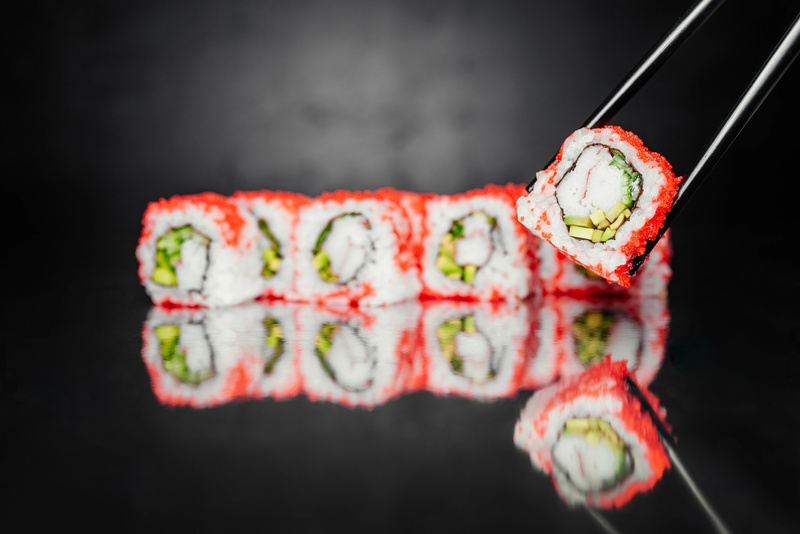 This aggressive bacteria inhabiting in raw fish is the leading cause of mortality related to seafood intake in America. Tapeworms affect seafood breeds that spawn in freshwater. They may trigger diphyllobothriasis that results in apathy and indigestion. The consumption of food with tapeworms can cause an immune reaction resulting in inflammation, vomiting and pain. How to spot unfresh fish. - If it smells bad, don’t eat it. - If you touch fish and it's soft, don't eat it. - If you've bought a whole fish, the eyes should be clear. Don't eat fish with red or convex eyes. - If fish is sticky when you touch it, it is about to go bad.